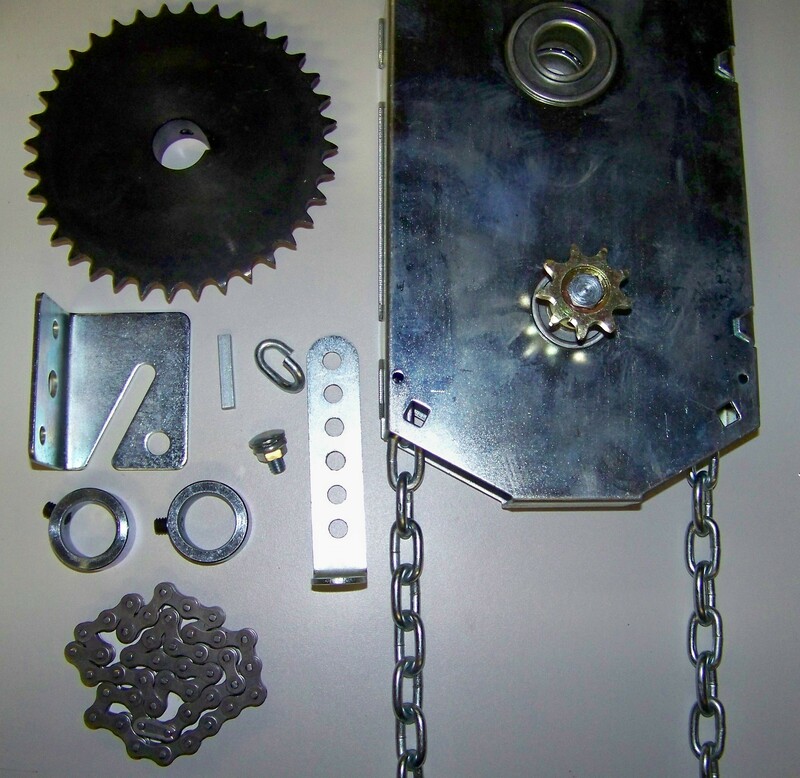 Note: The Chain included in this kit is 26′ of Total length. 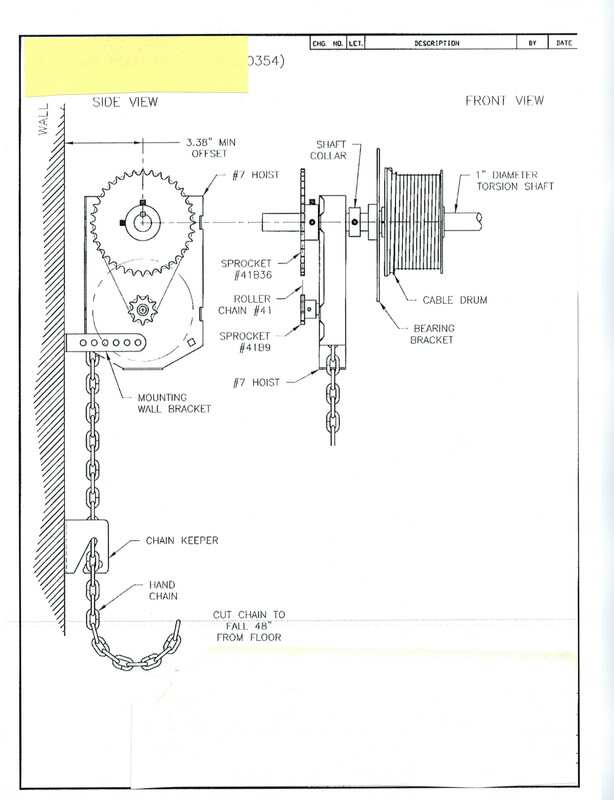 The actual access height of the chain will be near half the total length due to it being looped. 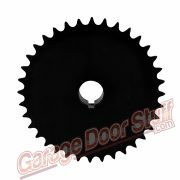 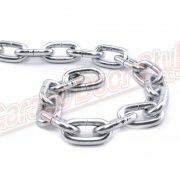 If you feel you may need extra length of chain after considering the height of your door, you may purchase some here. 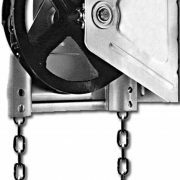 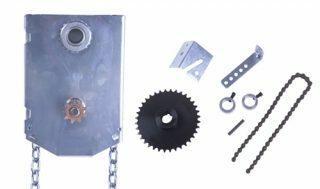 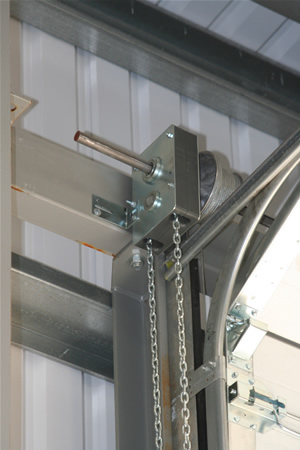 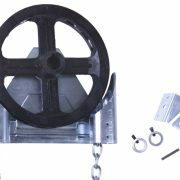 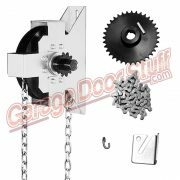 Note: The chain supplied with this chain hoist is intended to be used only with this chain hoist. 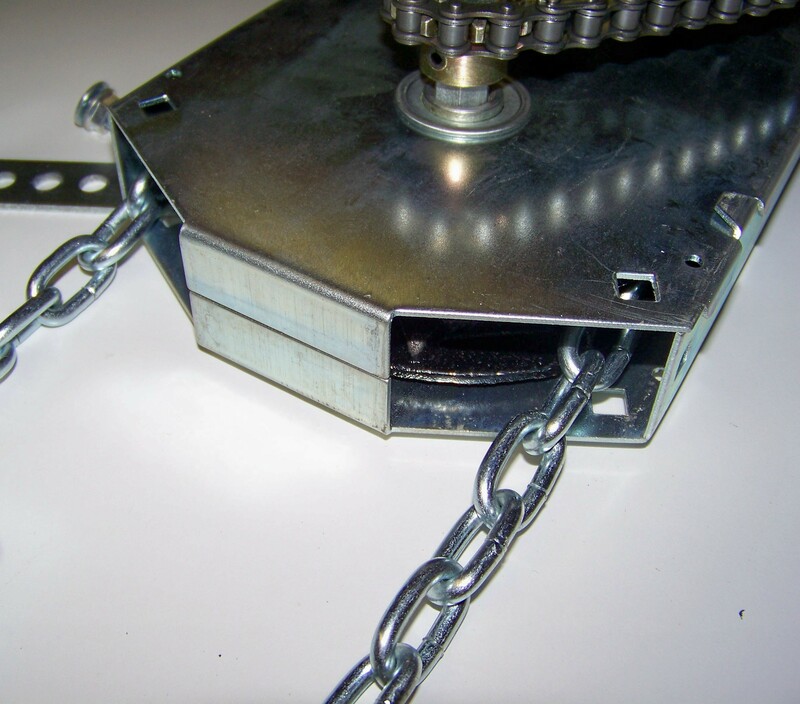 Use in any other application may result in property damage, and or personal injury.